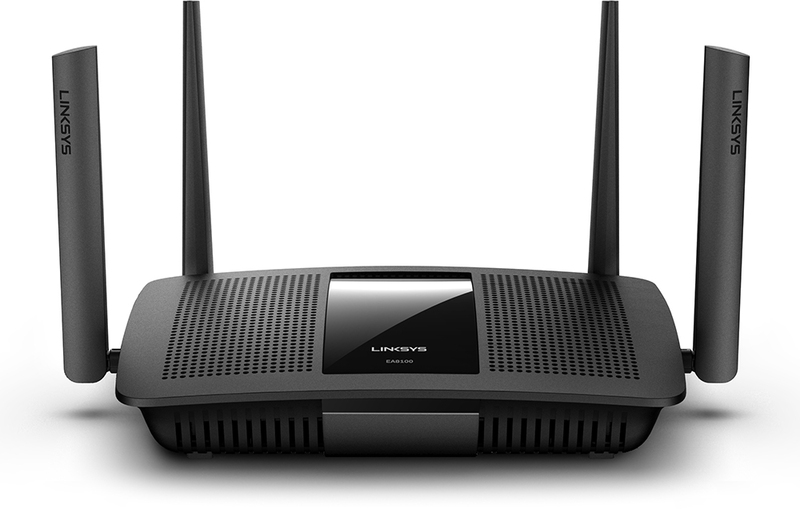 New Arrival: Linksys EA8100 Max-Stream MU-MIMO Router (StarHub Exclusive) « Tech bytes for tea? “Linksys understands that the typical Singaporean household today has anywhere between 10 – 30 devices operating simultaneously – this puts a strain on the home network to constantly deliver ultra-fast speeds. This problem is compounded by interference and “airspace” congestion from different routers operating in HDBs or high-rise condominiums. With the EA8100, Linksys and StarHub are fully determined to address real-world WiFi needs and help consumers fully enjoy their broadband connections,” said Jenny Ng, Vice President for APAC, Linksys. Linksys is a leader in networking solutions for the home and business and is the first to ship 100 million routers. The Linksys EA8100 was specifically built to solve a key issue for customers in Singapore – home Wi-fi speeds slowed by heavy use and congested signals from multiple routers found in high-rise flats. The Dynamic Frequency Selection (DFS) certified EA8100 triples the number of channels available at 80MHz, ensuring that high-performing devices – like smart TVs, laptops and phones – can connect to the Internet through faster and cleaner WiFi channels. Key technical specifications of the Linksys EA8100-AH AC2600 router. DFS Certification is a Federal Communication Commission (FCC) mandate for radio systems operating in the U-NII-2/U-NII-2 extended 5 GHz band. “The wireless router, though seemingly nondescript, is a vital component that can make or break the WiFi experience for end-users. Continuing our collaboration with Linksys, we are delighted to be the first in the world to carry its latest AC2600 WiFi router for customers to enjoy ultra-fast performance across their home devices. Customers can also rest easy knowing that the Linksys router offers automatic firmware updates to keep security and performance features up-to-date,” said Justin Ang, Head of Product, StarHub. The purpose is to be able to avoid other radio transmissions considered mission critical, such as military, terminal Doppler weather, or airport radars. DFS certification allows operation at 160MHz channel widths and also increases the available channels at 80MHz so the router can operate in the clearest, uncongested Wi-Fi airspace that other routers aren’t allowed. With less congestion or interference, data is able to move faster and more efficiently resulting in better overall performance. This entry was posted on Friday, July 6th, 2018 at 10:00 pm and is filed under Brief, Events, events, Gadgets, gadgets, Launch, Linksys, Network, newArrivals, Press Release, Prices, Router, Specifications. You can follow any responses to this entry through the RSS 2.0 feed. You can leave a response, or trackback from your own site.